We build the confidence you need in your engine. 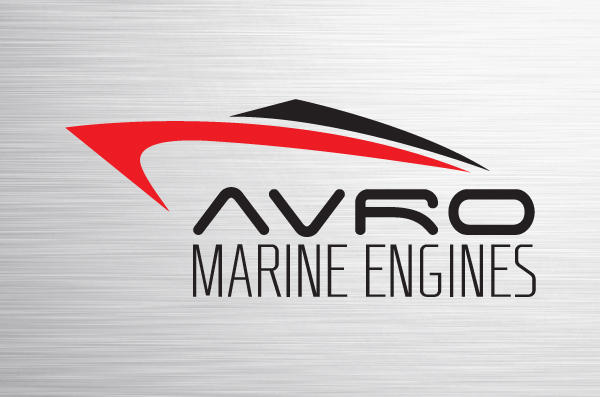 Avro Marine Engines brings expertise and 30 years experience to problem-solving and fixing your engine problems, offering complete machining and rebuilding in the beautiful Georgian Bay & Muskoka area. We pride ourselves on attention to detail and personalized service, in a small customized shop. 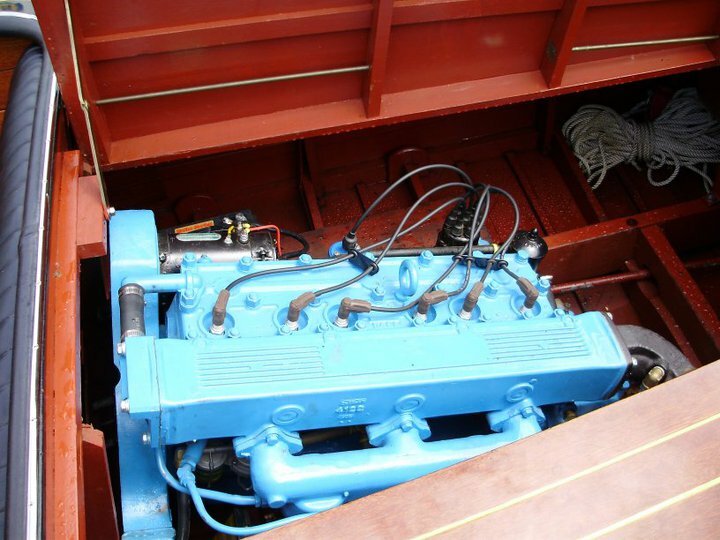 Call today to discuss how we can help you with all your marine engine needs. 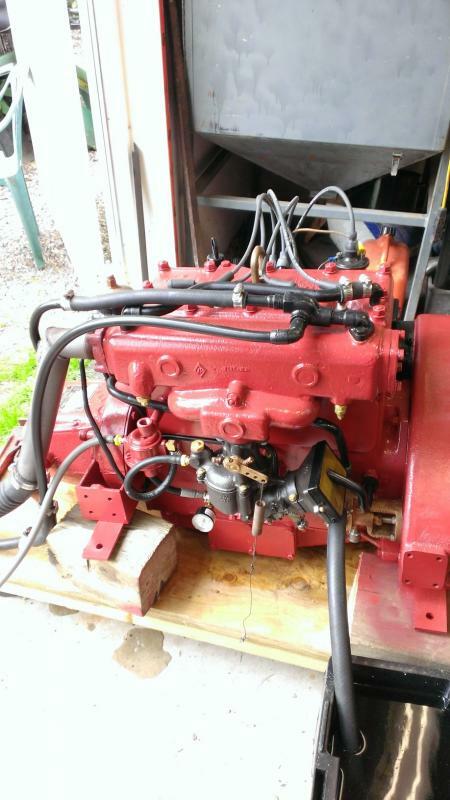 Primarily we work on Marine Engines - we rebuild engines, and we work on rebuilt engines. 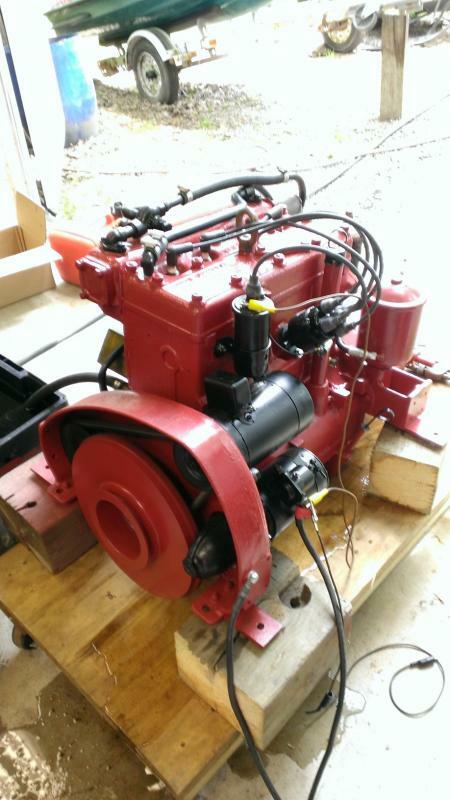 Marine Motors are our specialty. 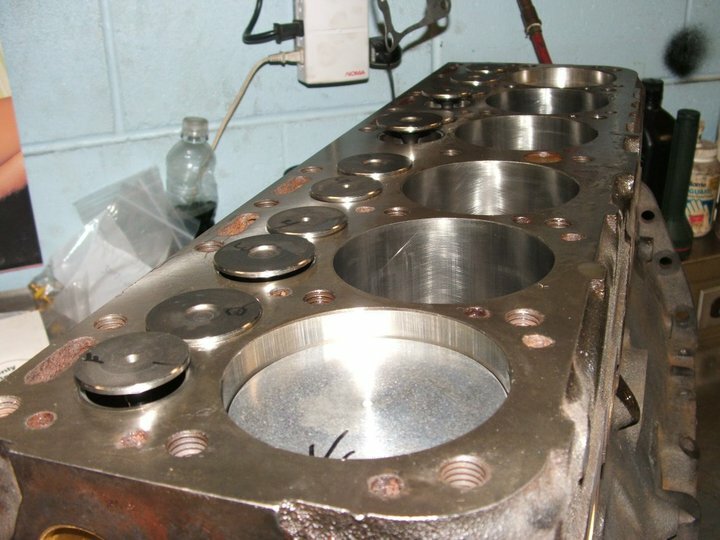 Cylinder boring and outboard engine machining are core practices but we also do a significant amount of snowmobile engine repair, ATV engine repair and of course outboard engine repair. We also service Marine, Auto, Sleds and ATV's. We are located 10 minutes north of Parry Sound, Ontario, in the village of Nobel. Take Avro Arrow Road Exit off Hwy 400 and call for directions.